It’s a bad time to be a computer owner, or for that matter, to own any smartphone, use a cloud server or data center. With the worldwide tech panic caused by Meltdown and Spectre, companies are already scrambling to make user devices secure and safe. 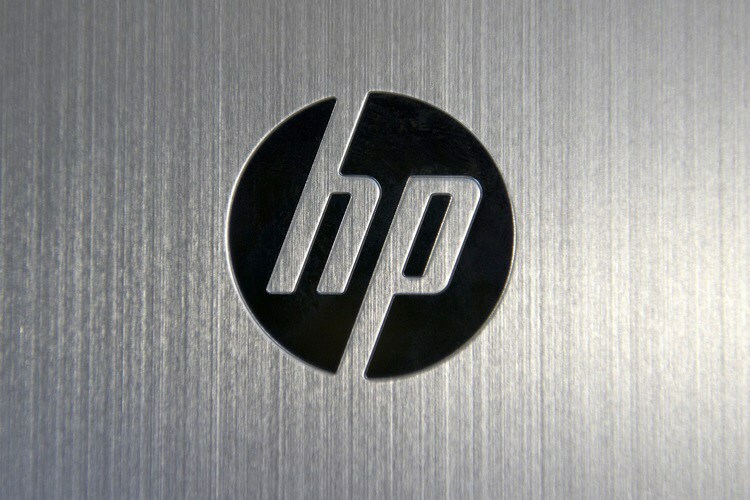 To add to this woe, HP has has to issue a recall for some batteries used in laptops and workstation models. The company issued a global recall for batteries fitted inside certain models sold in the past 2 years due to an overheating problem. HP’s new initiative- HP Notebook Computer and Mobile Workstation Battery Safety Recall and Replacement Program- has been put into effect after it was deemed necessary by regulatory agencies to replace the batteries for the safety of users. The batteries which HP seeks to replace have an overheating issue, which poses the risk of a fire hazard. The hazard-prone batteries were shipped with certain notebook/mobile workstation models and were also sold as standalone accessories between December 2015 and December 2017 through authorized HP stores and service providers. HP has also revealed that since many of the affected batteries were shipped as internalized device components, they are not user replaceable. For such devices, HP is offering battery replacement services by an authorized technician at no additional cost. In order to contain the risks, HP is rolling out a BIOS update – a special firmware which is used to perform hardware initialization during the device boot process- in order to put the battery in ‘Battery Safety Mode’. Once the aforementioned mode is activated, the battery will be discharged and will stop charging to minimize the possibility of overheating, and with it, a potential fire hazard. According to the United States’ Consumer Product Safety Commission, eight instances of battery packs overheating/melting/charring have been reported so far, and one of them involved a user suffering first degree burns to the hand. Moreover, HP also made available a software tool called ‘Battery Program Validation Utility’ which can be downloaded by all users to check whether their laptop or mobile workstation is fitted with a hazard-prone battery. I installed the tool and checked the battery safety status of my HP laptop. The whole process took less than a minute and I highly recommended you do the same, if you own an HP laptop/mobile workstation.